Whether you are a large corporation or a small company, one goal remains the same – you are in business to make money. 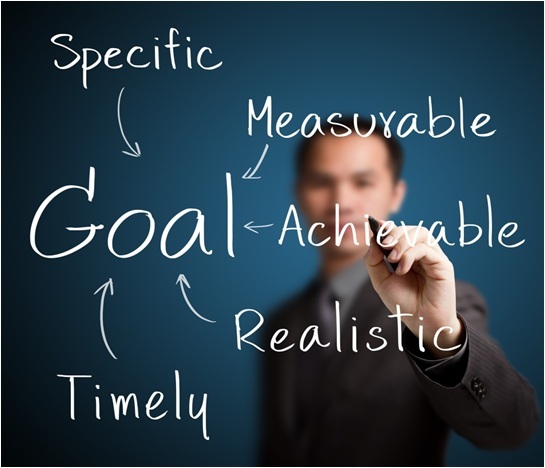 But how do inbound marketing efforts tie into that goal? Studies show that a large portion of revenue starts with marketing. According to Sirius Decisions, 70% of the buying process is now complete by the time a prospect is ready to engage with sales. So how does Inbound Marketing fit it to the buying process? Inbound marketing is about great content that is relevant to your prospects and customers and that is findable on the Internet through targeted SEO. Inbound Marketing provides critical information to a prospect exactly when they are ready for it. Then, with the proper tools, Inbound Marketing programs gather data on and evaluate prospects who have found your website and content. That’s why knowing the metrics of how your Inbound Marketing is performing will drive the way you market to prospects who have initiated engagement with the content you are providing. There are literally hundreds of marketing metrics you can choose from, and almost all measure something of value. Hubspot has a great, free ebook that highlights the essential inbound marketing metrics and advice on using that data to optimize your marketing. The metrics you pick need to help you make better marketing decisions. They need to show you how to improve your return on investment, not just prove your ROI. Only with the discipline to establish targets and ROI estimates upfront, campaign planning, and a closed loop process will you be able to improve your investments. So, the takeaway on this is simple but important. Establish a baseline of stats that measure your website performance, social media, and lead generation. Then set goals and develop programs that are measurable to see where you are gaining and losing. Make the goals realistic. Jim Lenksold from the Lenksold group says “It is more important to periodically capture potentially high-impact insights than to frequently measure less important outcomes simply for reporting purposes”. By regularly analyzing your plan, tactics, and results, you can make adjustments without guesswork. Rather than trusting gut instincts about what to do, you can intelligently make course corrections. Marketers do have more tools available than ever before but the only metrics that matter are the ones that help answer the question “What will I do differently next time?” These are the ones that make marketing ROI more than a reporting exercise but one that drives action and continually insures marketing optimization for the best results. For more information on how to jump start your Inbound Marketing Programs, download our free e-guide.